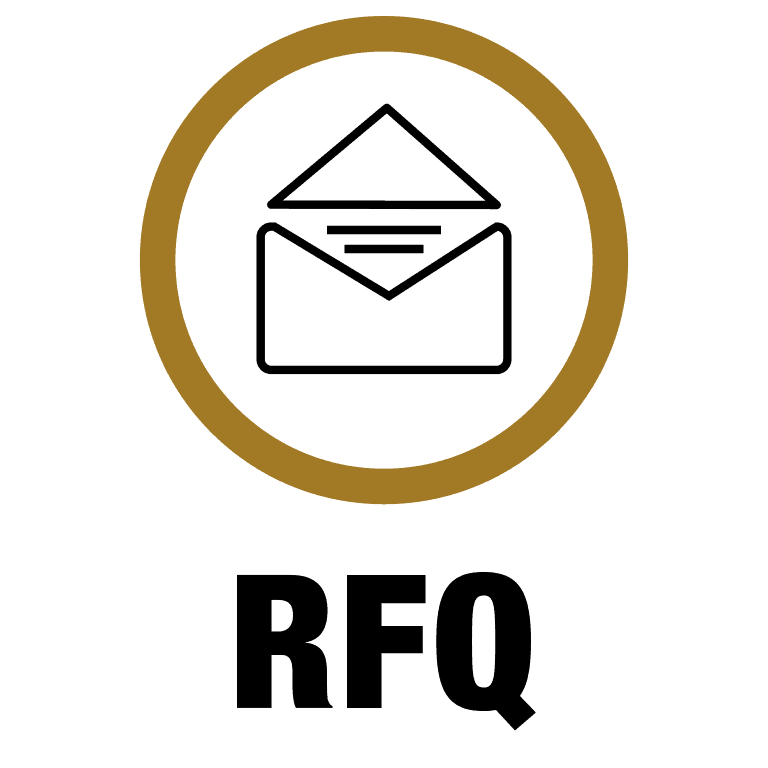 RFQ offers sourcers an automated and flexible process to eliminate menial tasks, allowing purchasing teams to concentrate on core cost reduction tasks. All data is stored, centralized and shared across team members, offering increased efficiency and more cost optimization opportunities. Be able to routinely create RFQs based on price requests, originating from different people within the company. 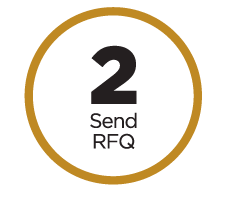 Send your RFQs to all relevant suppliers by email with technical spec sheets attached. 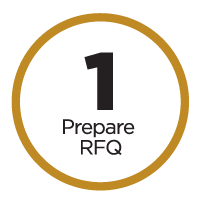 Monitor and remind suppliers so as to receive all RFQs on time. 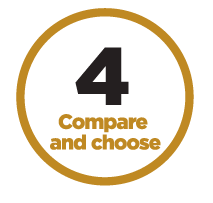 Collect all the data from each quotation for comparison and analysis. Keep all emails in folders for future reference. Compare all quotes based on price, lowest inventory, shortest leadtime, etc. Review new prices compared with previous RFQs, prices from ERP and open market prices. Easily identify the best option. MANAGE PRICE REQUESTS, DISTRIBUTE RFQS, MONITOR SUPPLIERS, ORGANIZE YOUR QUOTATION AND PROVIDE FEEDBACK. First, prepare RFQ templates organized by family and define different quantity scenarios to quote. Then, add necessary technical specifications for the parts. Vendors for your RFQ are retrieved, based on distributors line cards and purchasing families. Send emails with an automatically generated Excel RFQ template attached. Simply upload vendor quotations keeping all details: MOQ, currency, validity date, etc. Or ask them to quote online via the Web Portal. 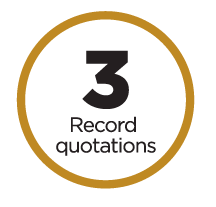 Track, capitalize and monitor supplier quotations. Analyze supplier quotations, considering all price attributes. Negotiate with your vendors and track multiple bid. Make your choice and record your comments. Save time and reduce human error. Parts and quantities to quote can be keyed in or automatially generated, either from BOM costing or price requests. Sourcers receive tens of emails per hour! 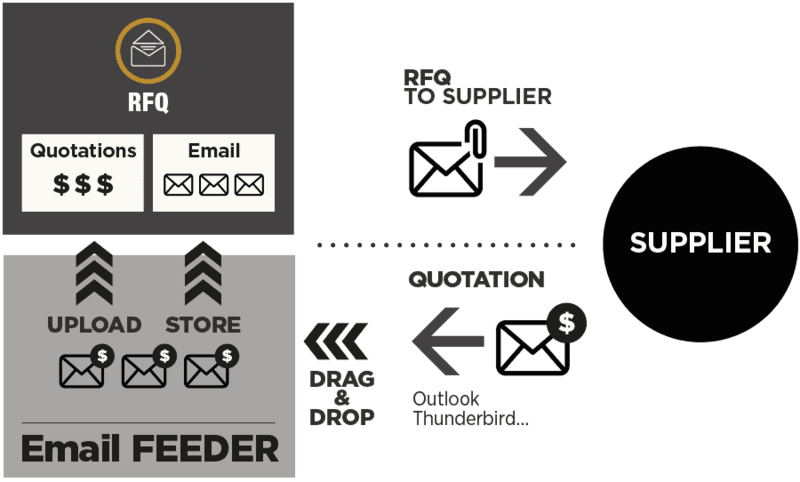 With Email FEEDER, collect the quotation detail from the supplier email for comparison and analysis purpose and store the email in the appropriate location become just a drag & drop.